I had an old picture lying around from when I was playing with my GoPro at Castle Beach in Falmouth (see here). It features one of the most common and least glamourous denizens of the British coast, but I still think is worth a quick post. 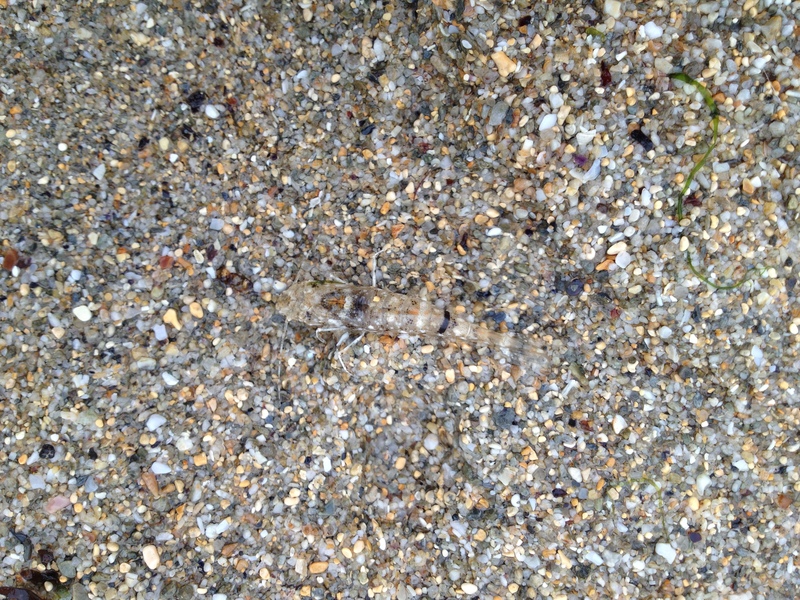 The Brown shrimp Crangon crangon lives on and in sand and is perfectly camouflaged. I have cropped the first picture in case you can’t even spot it. I have not explored what is living on sandy beaches that much yet, as there is so much to see in the rock pools, but I will definitely have to go back out when the weather turns for the better! 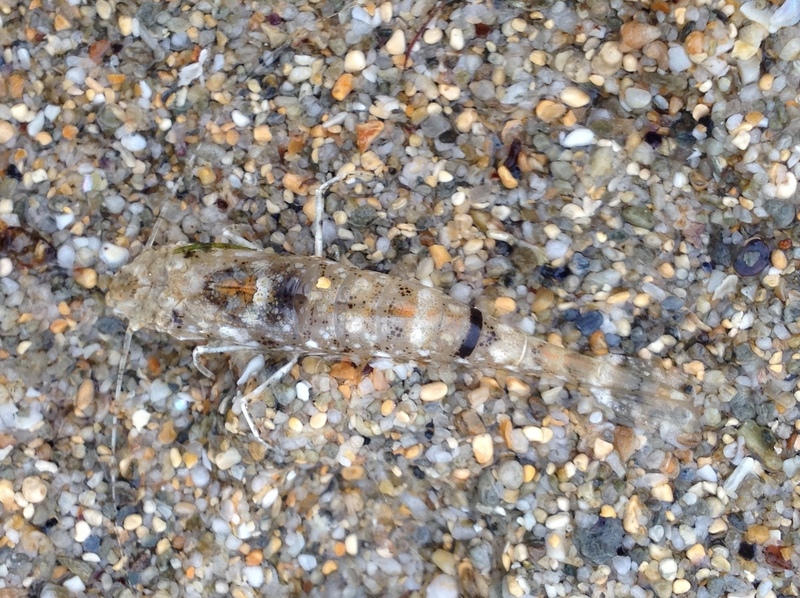 This entry was tagged Brown shrimp, Crangon crangon. Bookmark the permalink. nice! Can I have a high resolution image for desktop image?